The Natural Aromatherapy Benefits Blog is a mini journal that includes creative tips on the use of aromatherapy and essential oils. 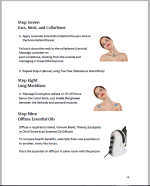 It keeps you current with any new postings on Natural-Aromatherapy-Benefits.com. 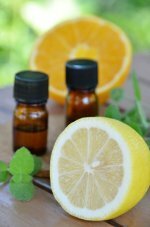 Continue reading "Lemon Essential Oil, Nature's Disinfectant"
Thieves Oil provides powerful support for the health and wellness of your family. Our family uses this oil, from our youngest to our oldest, and we love it! use this oil. 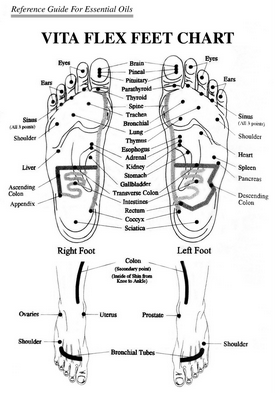 Continue reading "Thieves Oil provides powerful immune support"
Natural Aromatherapy Benefits. Hi, we are the Perry family. Wecome to our website. Here is our introduction so you can learn "about us." Continue reading "Natural Aromatherapy Benefits About Us"
Continue reading "Free Essential Oil Downloads"
Discover the benefits of becoming a Young Living member. Buy wholesale and save 24% off retail prices. Earn residual income by sharing. 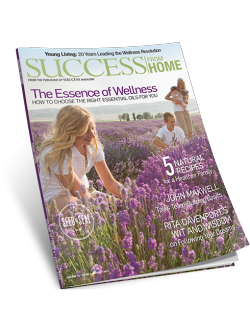 Continue reading "Become a Young Living Member"
Buy Essential oils. Young Living is the world leader in therapeutic grade essential oils. Discover the amazing benefits for you and your family. 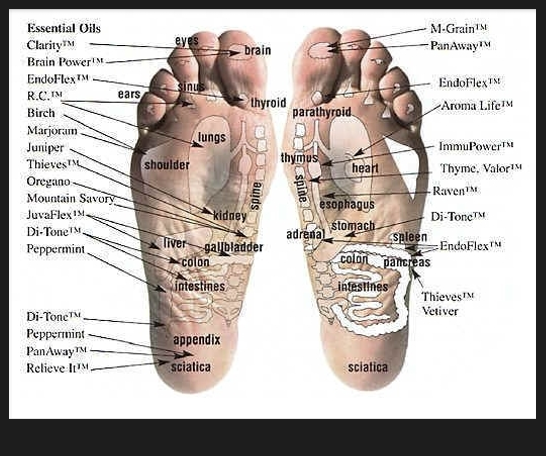 Continue reading "Buy Essential Oils"
The Vita Flex Technique or Foot Massage is an effective way to deliver the health benefits of essential oils to various parts of the body. Downloadable chart. Continue reading "Vita Flex "